Harbour Bridge Run | JustRunLah! 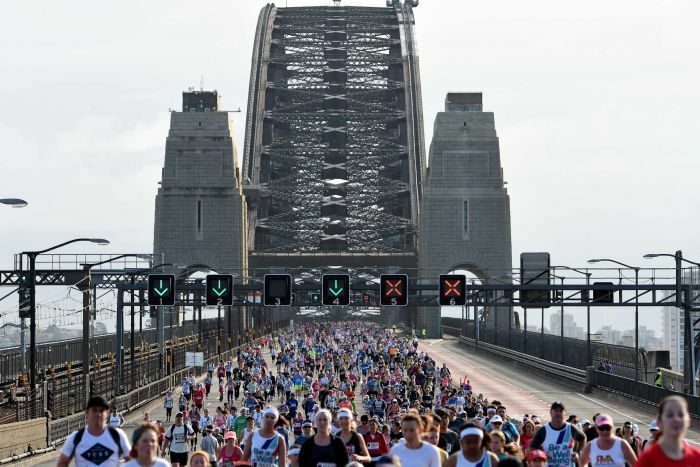 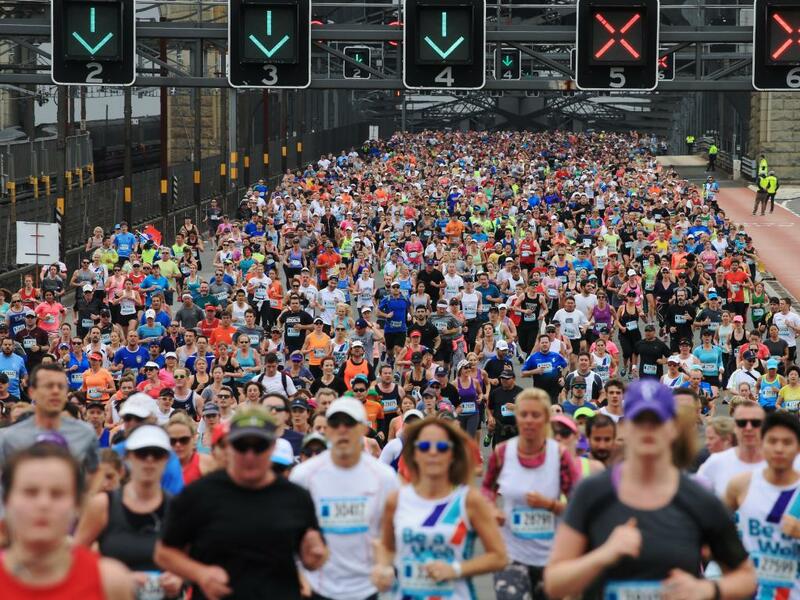 10KM circuit run through Sydney's iconic landmarks. 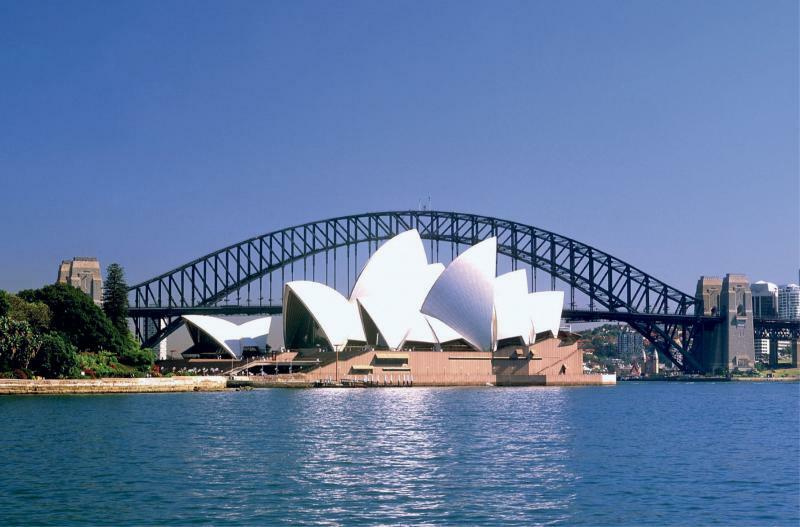 Nicknamed the ‘The Coathanger’ due to the arch-based design, the Harbour Bridge connects Sydney’s central business district (CBD) and the North Shore. 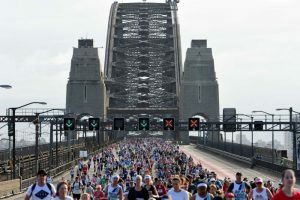 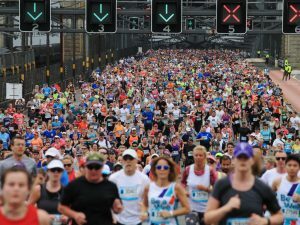 Spectacular views of the Sydney’s Opera House, Circular Quay, hustle and bustle of Sydney’s harbour busier side can also be witnessed en route the 10KM circuit run. 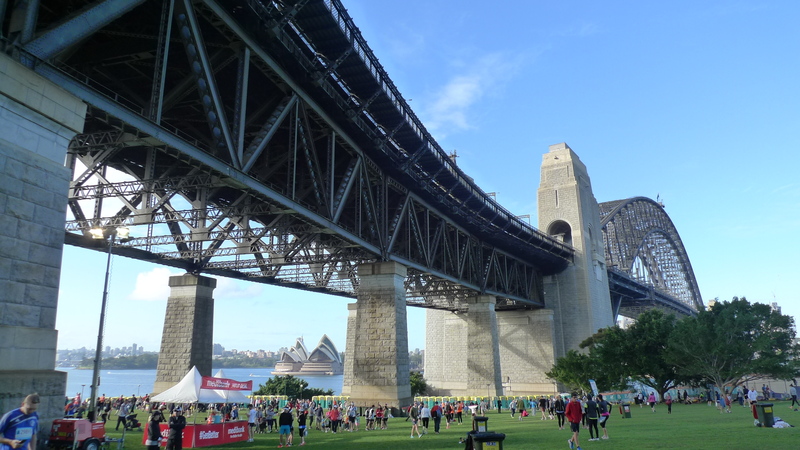 This route is great for urban landmark enthusiasts.